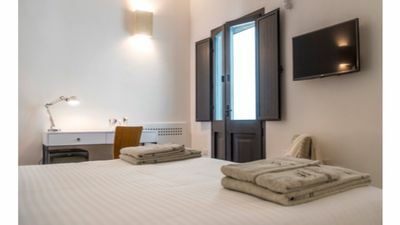 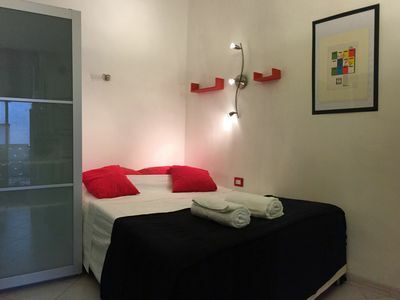 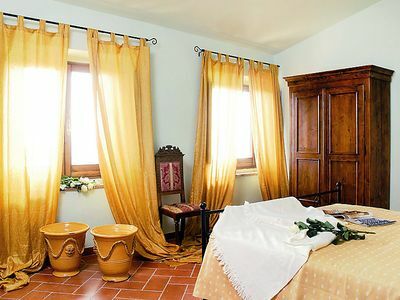 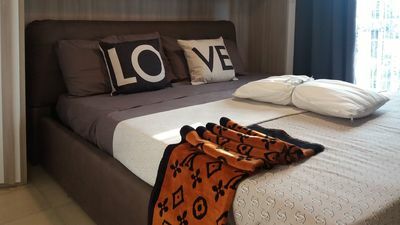 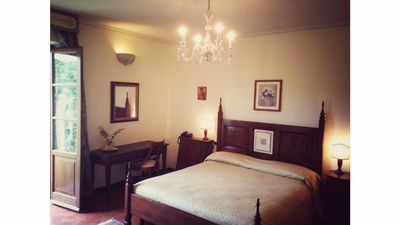 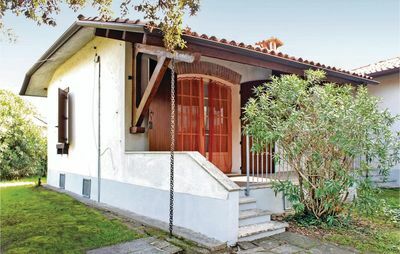 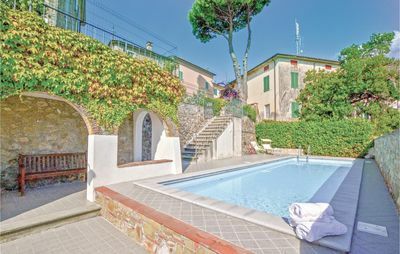 Rome (Ostia) on the main street 500 meters (1/2 mile) from the beach, bus to the Airport (Euro 1.50 each way) and subway to downtown Rome within walking distance, double room king size bed and 1 bathroom. 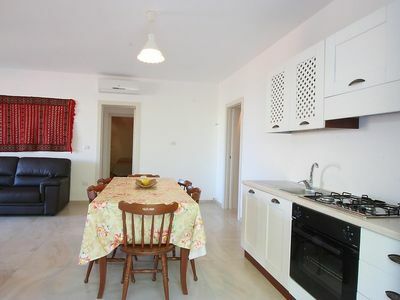 Nicely furnished. 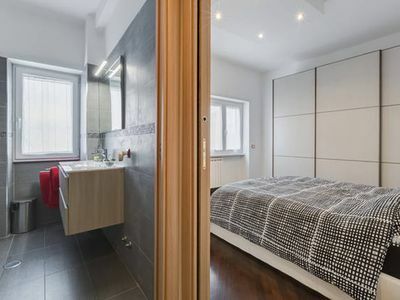 1 small dog lives in the apartment. 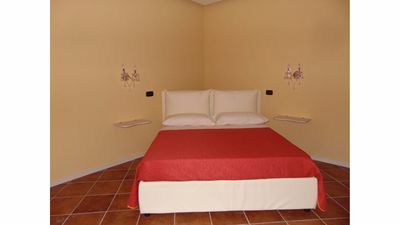 Room is fully and nicely furnished with a king size bed, spacious closet. 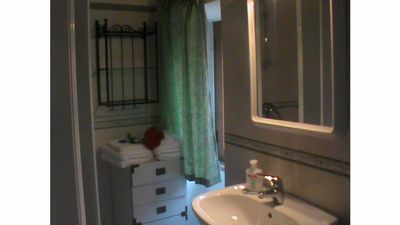 Room comes with a private bathroom. 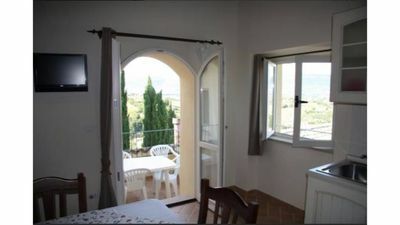 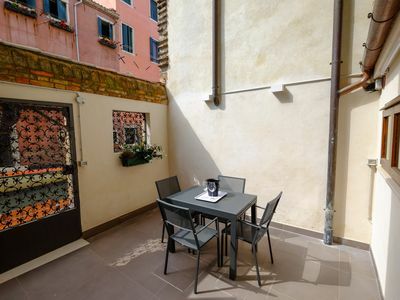 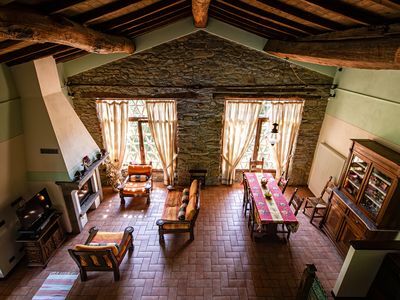 Room is in a nicely renovated apartment in Via delle Baleniere in the shopping district. 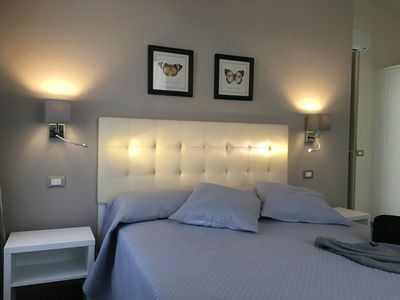 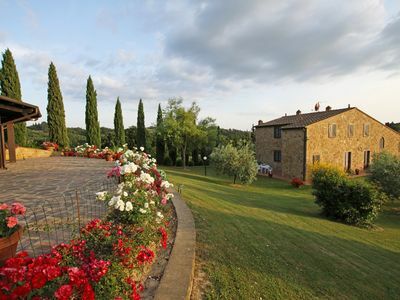 Transportation to/from Fiumicino Airport as well as downtown Rome is withing walking distance. 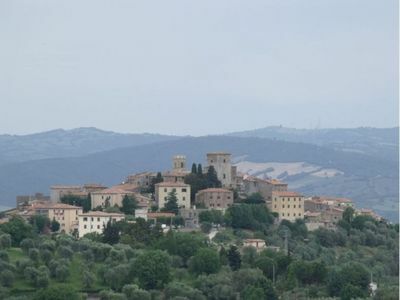 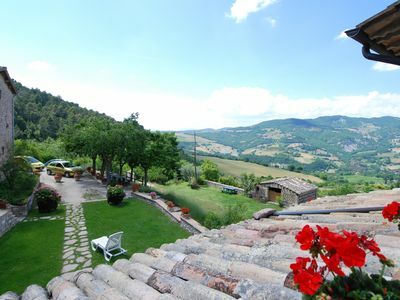 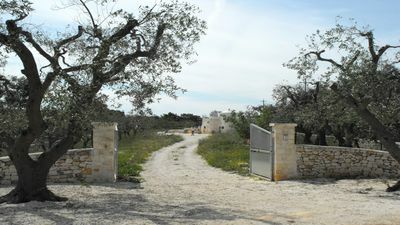 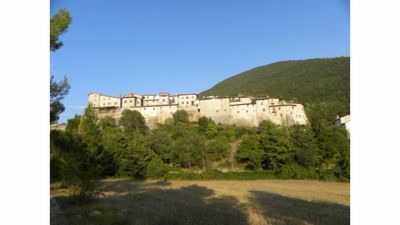 Borgo Collelungo. 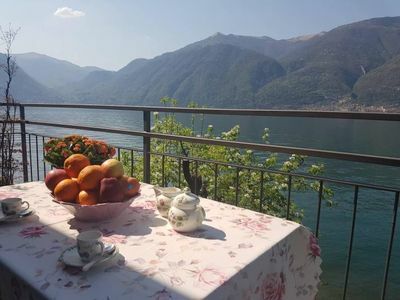 Oasis of relaxation and relaxation.